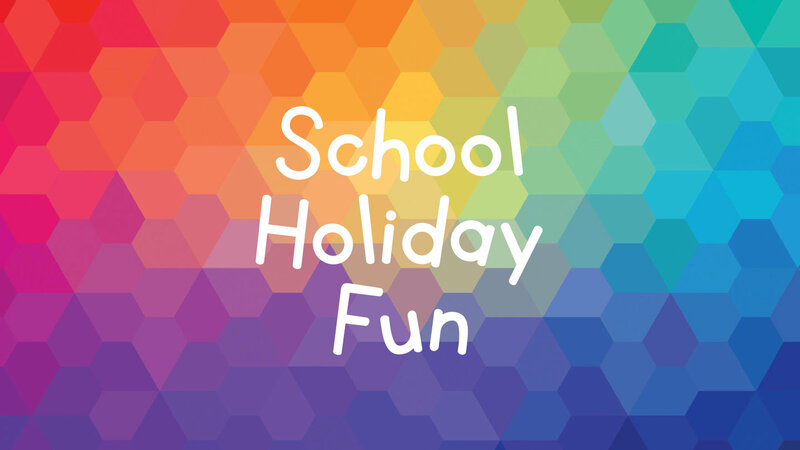 There’s so much to see and do at Bankstown Sports these school holidays! Turbo Climb, our latest entertainment offering inside the club has 26 exciting climbing walls to try out. Bring the whole family for an hour of climbing fun for just $18 per person or make a day of it with our special $29.90 package deal which also gets you entry into Monkey Mania. (Turbo Climb is suitable for ages 5-85 years). On Monday 9 and 16 July, join us for Kids Bingo in the Rainforest Lounge, with some great prizes on offer. Tickets are $5 and games are for children only. Session runs from 10.30am-12pm. Then on Tuesday 10 and Thursday 12 July, we have our Make Your Own Churros classes at San Churro. Tickets are $14.95 and sessions begin at 10.30am and 12pm. On Wednesday 11 July, create bright and vibrant works of art with our Happy Kids Sand Art classes. Tickets are $20. Session commences at 10.30am. Little Red Riding Hood’s Adventure will transport the kids to a land of fairy-tale characters as Red Riding Hood discovers she is not alone while travelling through the deep dark forest to her grandmother’s house. The mini musical will take place on Wednesday 11 July, tickets $5 members and $7 non-members. Show commences at 1.30pm. If your child is into the Minecraft craze, we have the perfect activity for you! Minecraft Masters Filmmaking classes will run on Thursday 12 and 17 July and are perfect for beginners or seasoned Minecraft experts. Using IPads and a green screen, participants will create their own Minecraft videos. Tickets are $30 per child. Sessions commence at 10.30am and 2pm. Join us for Cake It Up classes on Friday 13 July at 10am, 11am, 1pm and 2pm, and create a deliciously sweet treat! Tickets are $10. Build A Bear Workshops are back where you can build your very own bear and have a friend for life. Sessions will be taking place on Wednesday 18 July at 9.30am and 11am. Tickets are $22 per child. The Ultimate Magic Show on Thursday 19 July is an action-packed family show, featuring hilarious comedy and mind-blowing magic, for kids and adults alike. Tickets $5 members and $7 non-members. Show commences at 1.30pm. Finish off the holidays epically with our Something Wild Reptile Display on Friday 20 July which incorporates a range of native animals, including pythons, lizards, frog, crocodile and possums. Children will learn about the animals and their environment and will get the opportunity to interact with the animals. Session commences 10.30am, tickets are $10.